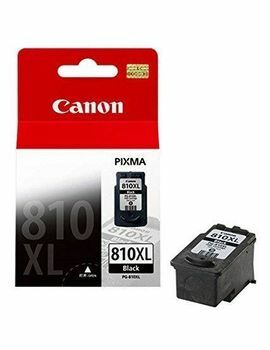 Our Remanufactured High Yield Canon PG-810XL cartridges are manufactured in an ISO-9001 certified factory with high quality standard that meet the performance of the OEM Canon PG-810XL ink. 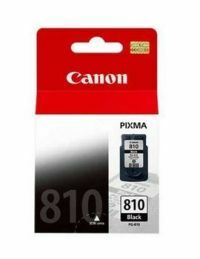 PG-810 XL Black Our Remanufactured High Yield Canon PG-810XL cartridges are manufactured in an ISO-9001 certified factory with high quality standard that meet the performance of the OEM Canon PG-810XL ink. The Remanufactured cartridges of Canon PG-810 use the original Canon PG-810XL Ink tanks which were specially cleaned and filled with our special inks. The Canon PG-810XL cartridges were then functionally tested to ensure excellent performance. The Remanufactured black Canon PG-810 XL cartridges give sharp prints that satisfy your needs for a low cost per print over the regular cartridge. 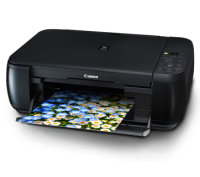 To Recieve updates and possible rewards for Canon PG-810 XL please sign in. To Recieve updates and possible rewards for Printer Cartridge, Ink & Toner please sign in.